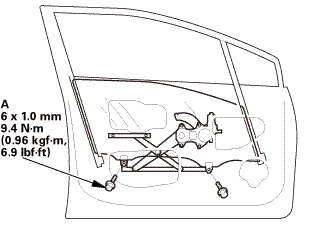 NOTE: Check the door weatherstrip and the glass run channel for damage or deterioration, and replace them if necessary. 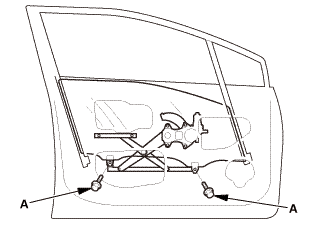 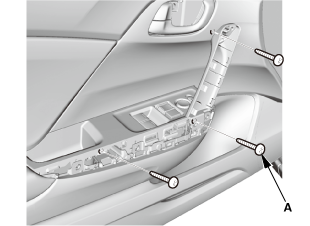 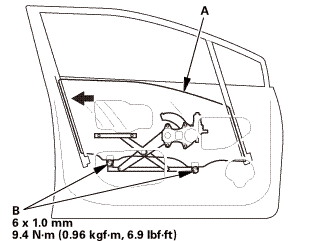 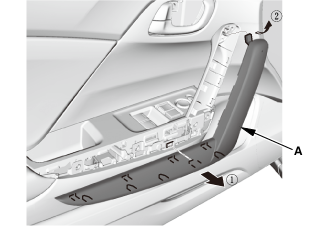 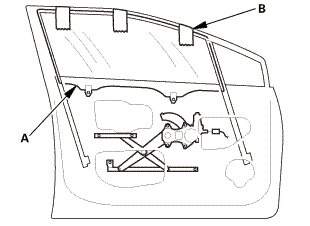 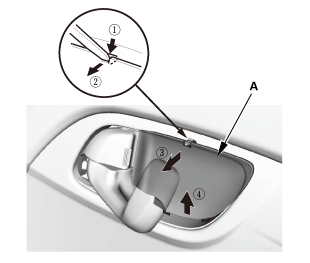 Place the vehicle on a firm, level surface when adjusting the door glass. 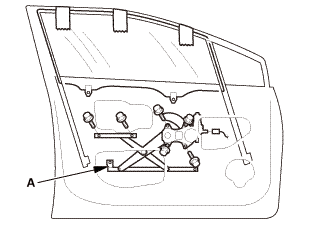 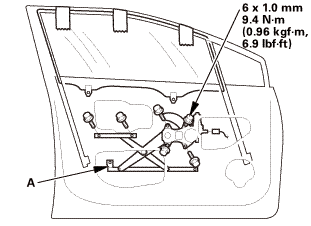 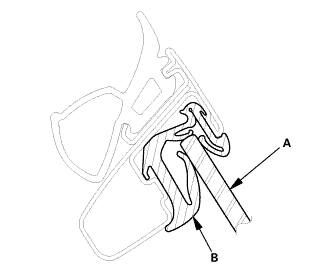 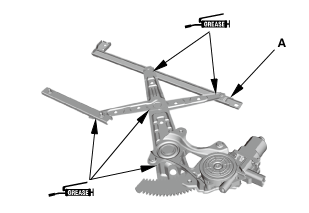 Carefully lower the glass (A) until you can see the glass mounting bolts (B), then loosen them. 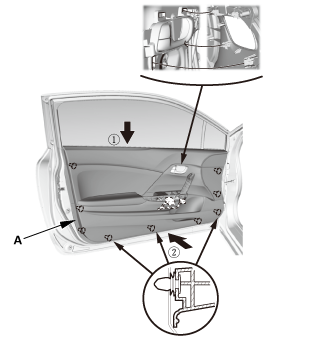 Push the glass against the glass run channel, then tighten the glass mounting bolts. Raise the glass fully, and check for gaps. Also make sure that the glass (A) contacts the glass run channel (B) evenly.